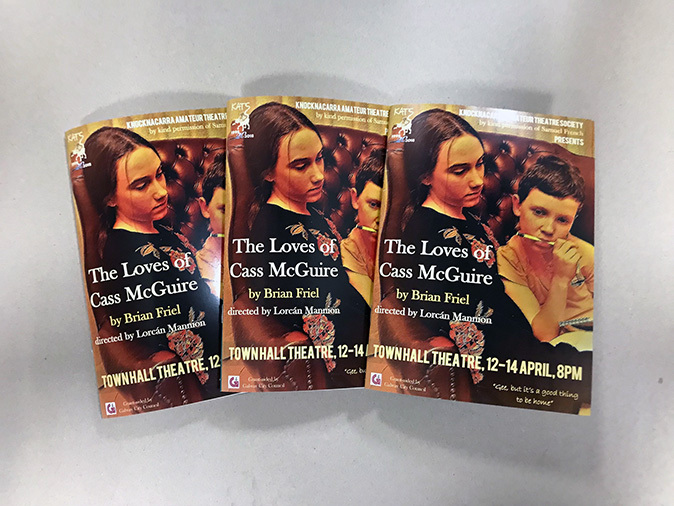 Hot off the presses we have the programme for the Knocknacarra Amateur Theatre Society (KATS) production of 'The Loves of Cass McGuire', a play by Brian Friel, directed by Lorcán Mannion. The show runs from the 12th to the 14th of April at 8pm and tickets are available from the Town Hall Theatre website. Our best wishes to all involved. May 4-12 2018. A unique festival showcasing the vibrant performance culture of Ireland's favourite festival city. Expect exciting theatre, circus, spectacle & story. 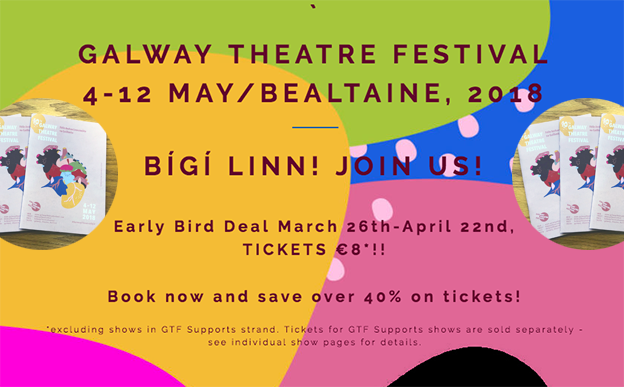 Standard Printers are delighted to support and print the programme for Galway Theatre Festival 2018. 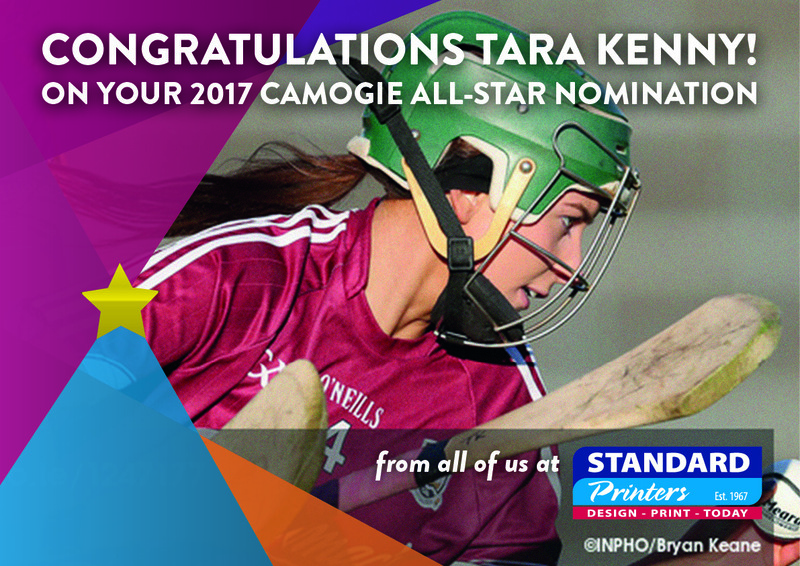 Congratulations to our very own GAA Camogie All-Star 2017 nominee, Tara Kenny! Tara has been nominated for a GAA All-Star for her exemplary performance on the Full-Back line for Galway Senior Camogie Team. 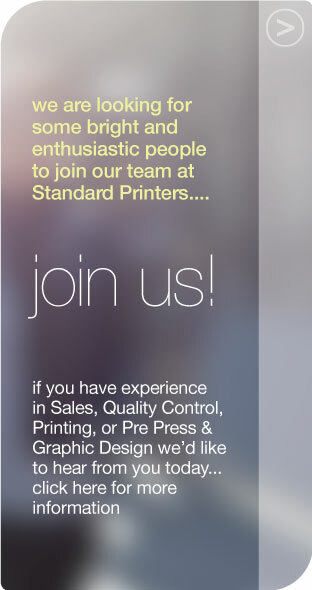 Standard Printers are proud to announce our expansion into the Wide Format Printing market. We have recently received the delivery of our brand new Durst large format printer... the only printer of its kind in Ireland. 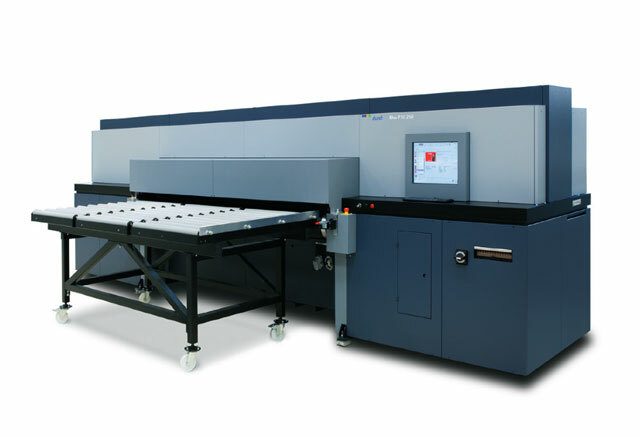 The Durst Rho P10 250 HS is a high speed large format printer that can reproduce supreme quality prints at a maximum width of 2.5 metres. 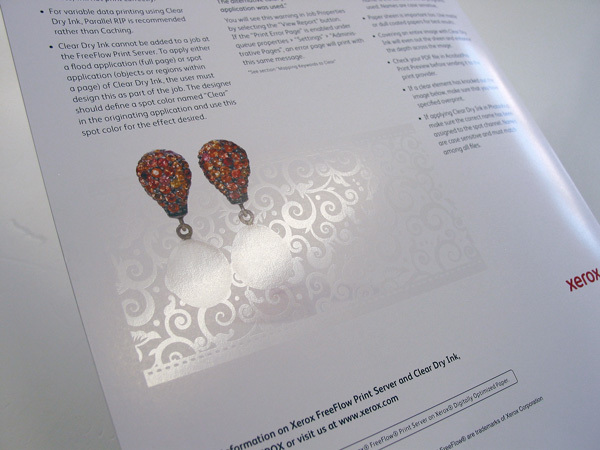 It can print on a range of materials varying from banner and rollup materials, to glass, metal and textiles. The inks we use are also suitable for both indoor and outdoor use, ensuring your print does not crack or fade in direct sunlight. It's excellent print quality is matched by it's high-speed output, meaning large print runs are no problem. 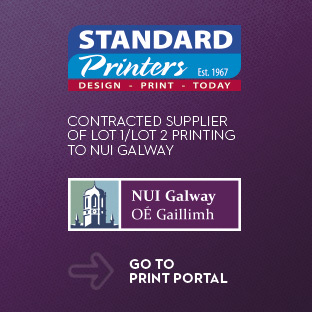 If you would like further information on our large-format print range, please contact our sales team at sales@standardprinters.com or call us on 091 755 373. 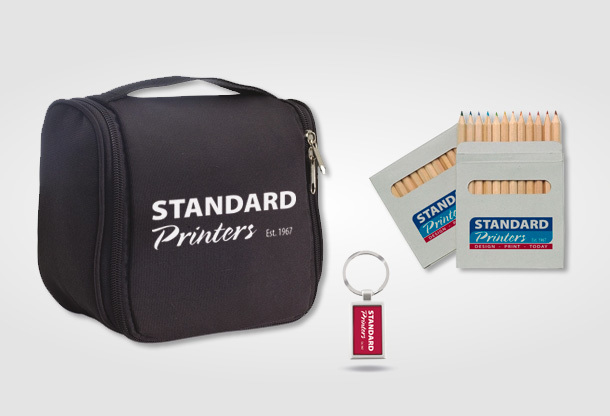 ﻿You can now order Promotional Merchandise for your business at Standard Printers. We have a wide range of products including Pens, Office Stationery, Corporate Gifts, Desktop Accessories, Notepads, Sports Equipment, and Children's Gifts. For more information on these products go to our link for Promotional Merchandise (here). 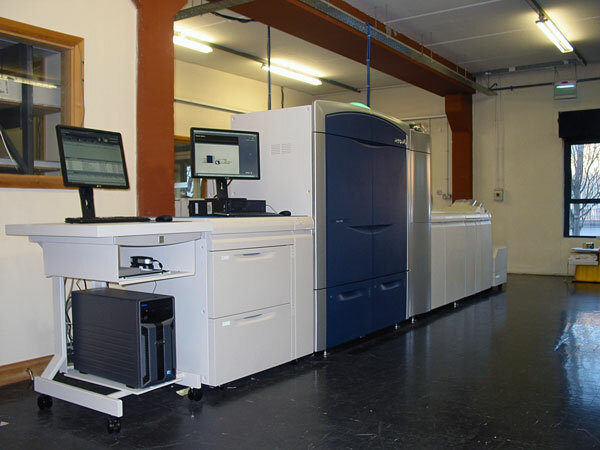 Standard Printers are pleased to announce some exciting upgrades to our Digital Printing services. We have just installed our new digital printing machinery that allows us to print, fold, and stitch books all in one go. This is a great time saving process that is ideal for low quantity runs (under 1000) of reports, brochures and other form of books. 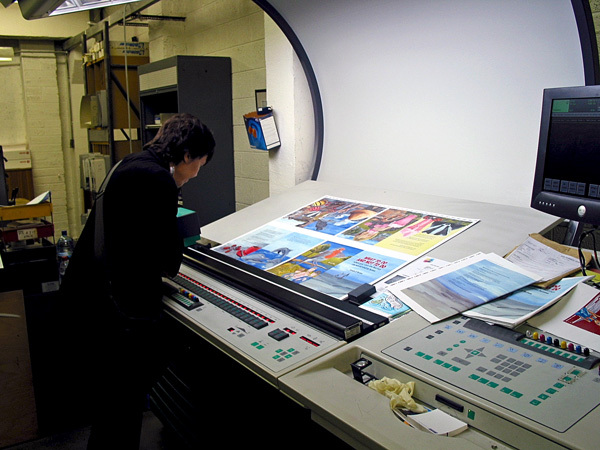 We have updated our existing digital machinery to allow us to print larger size pages. 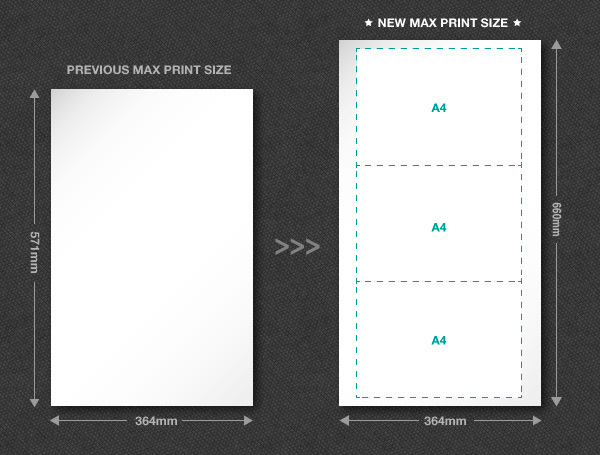 Our maximum print size is now 364mm x 660mm - just short of A2. This brings great benefits in printing larger sized posters without the added cost of using plates. Also, this new format allows us to print three A4 sheets combined and fold them into a great looking brochure at an affordable price. We are introducing low-cost spot varnishing. This is a great new digital solution for traditional Spot UV Varnishing, known as Clear Dry Ink. With Clear Dry Ink, you can highlight images for visual variety, making them pop off the page; draw attention to headlines and variable text; highlight photos, logos or variable images; create artistic effects; add watermarks and elegance to your digital print project. Along with these great new updates to our Digital Print facility, we also offer high-quality litho printing for large run print jobs and the very best in sign and display solutions. 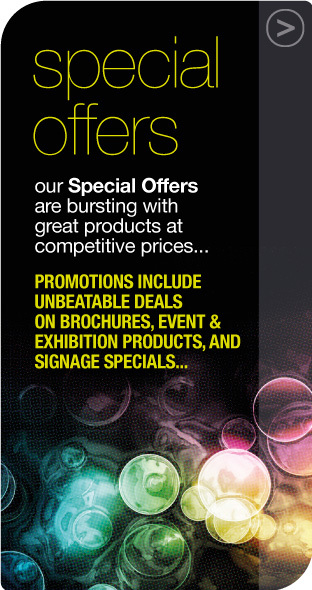 Call us now to see a demonstration of our great new digital services and print products. 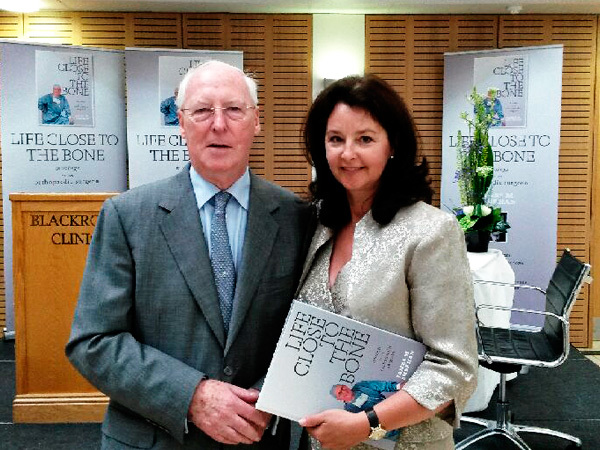 Standard Printers took great pride in attending the recent launch of James M Sheehan's memoirs 'Life Close To The Bone'. The book chronicles the professional life of James M Sheehan, co-founder of the Blackrock, Galway, Hermitage and Limerick Clinics. After much time of writing, James turned to Standard Printers to help him in self publishing his book. From February to June 2013, Standard Printers and James worked side-by-side to get the book designed and printed to the highest quality. The end result was deemed a great success. 'Life Close To The Bone' summarises the challenges that James endured in establishing the clinics he co-founded, as well as his thoughts on how to deliver an efficient, equitable and progressive healthcare system. We wish James and his family the very best for the future. 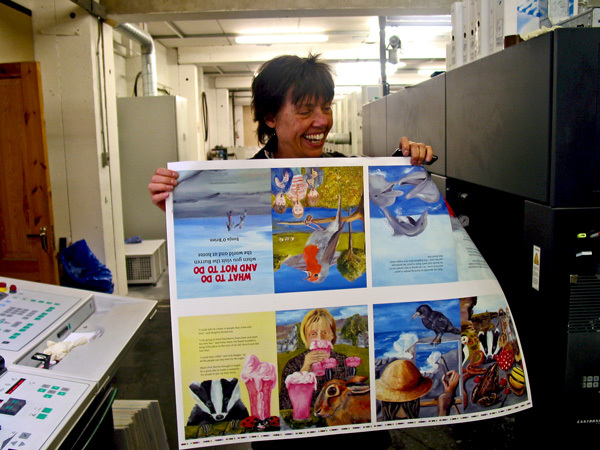 This morning Standard Printers welcomed author Sonja O’Brien to view the press print of her new book. ﻿Sonia's publication 'What To Do and Not To Do' is a children's story book, that aims to highlight awareness of the Burren area and it's surroundings. The book is beautifully illustrated by Sonia, and carries a very positive message to children about being responsible for our natural environment. Standard Printers wishes Sonia the very best of luck in the launch of her new book. ﻿At Standard Printers, quality, affordable print, and our environmentally conscious ethos are fundamental in the printing service we offer customers. Our commitment to sustainability has led us to “Chemical Free Platemaking”. This move eliminates the chemical waste while still imaging higher definition plates at faster speeds.﻿Standard Printers are now reaching the level of ECO friendliness we have always hoped to achieve. 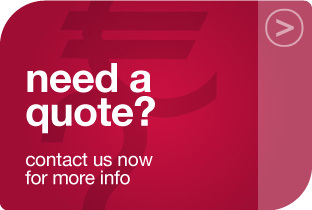 We continually review and improve our service to ensure we remain a key partner for our customers.